Groupon has a promo code out right now! 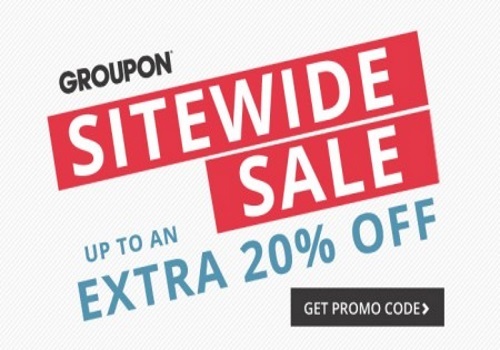 Save up to 20% off on local deals sitewide with the promo code below! This offer is valid for two days only, and expires Friday April 22, 2016 at 11:59m PT.